Rajiv Yadav brought his extensive experience in creating plays and teaching dance to Rrajiv Rockers. 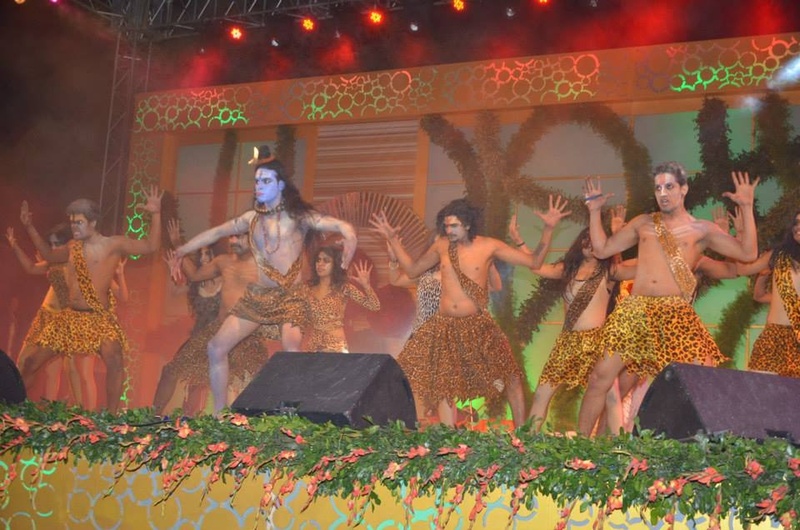 The team here has choreographed for events, films and music videos, and has even had training workshops with corporate clients like SBI Life, Pantaloons, Videocon and Axis Bank. 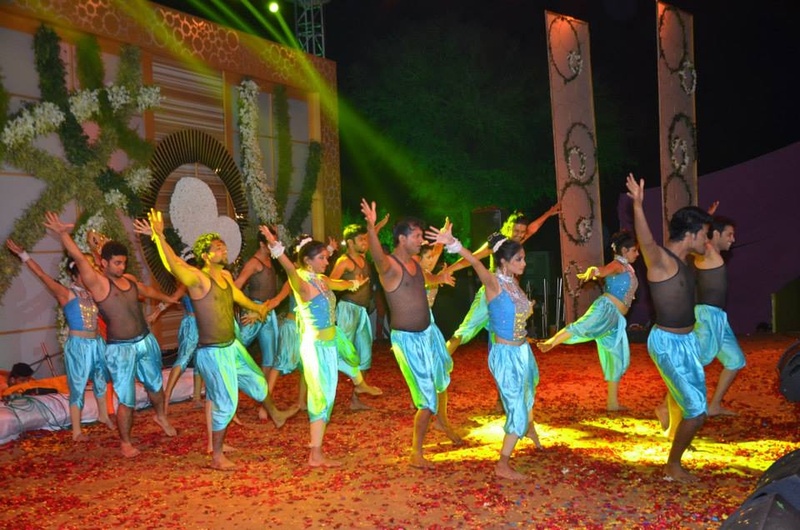 The wonderful 24-member dance troupe has performed Bollywood, salsa and western dance at over 1,000 events in India. 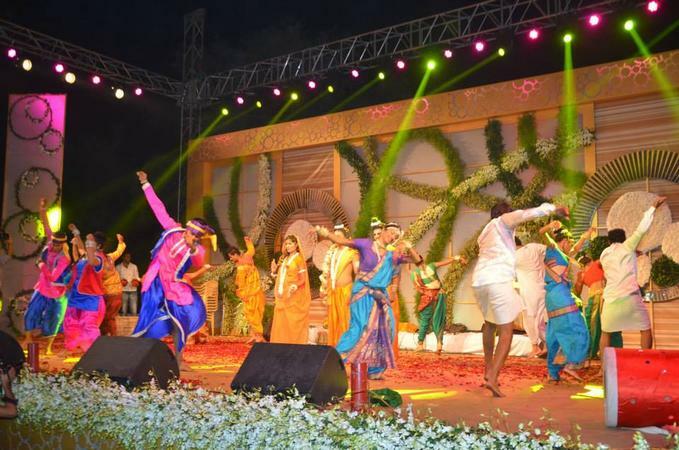 Rrajiv Rockers Dance Troupe is a wedding entertainers orchestra based out of Mumbai . Rrajiv Rockers Dance Troupe's telephone number is 76-66-77-88-99, Facebook page is Rrajiv Rockers Dance Troupe and address is Swapnpurti C.H.S., C/10, MHADA Complex, 2nd Cross Lane, Andheri (W), Mumbai . 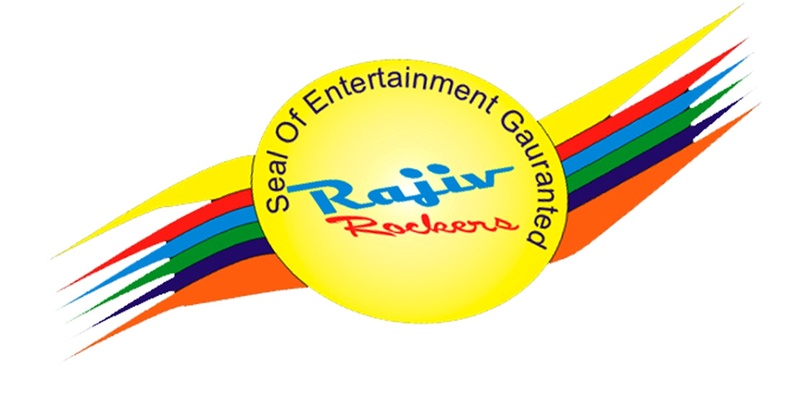 Rrajiv Rockers Dance Troupe is mainly known for Entertainment Services. 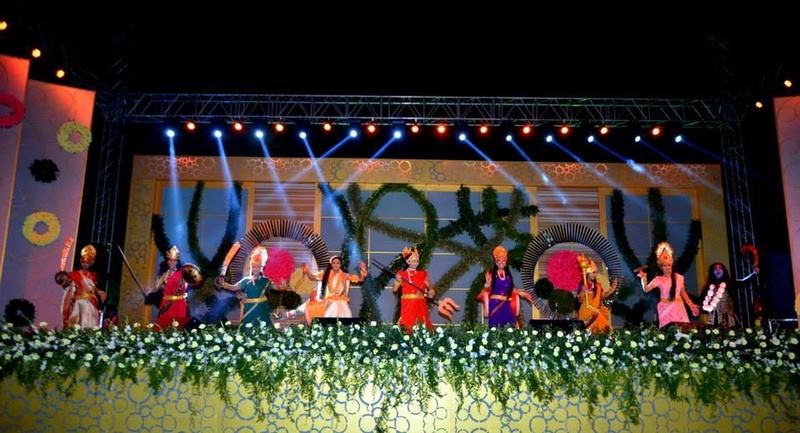 In terms of pricing Rrajiv Rockers Dance Troupe offers various packages starting at Rs 20000/-. There are 1 albums here at Weddingz -- suggest you have a look. Call weddingz.in to book Rrajiv Rockers Dance Troupe at guaranteed prices and with peace of mind.